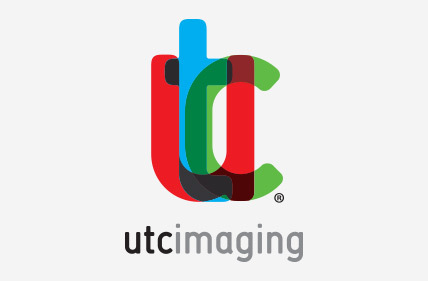 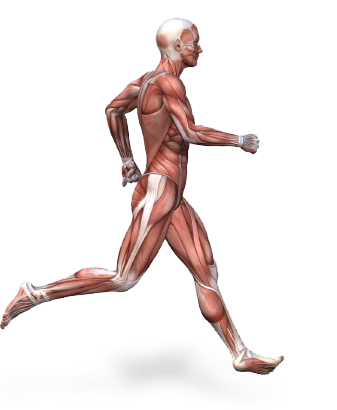 UTC is a diagnostic ultrasound company that exploits the information present in ultrasound signals to the extent that it sets new standards in imaging and diagnosis of tendons, ligaments and cartilage. Unique 3-D imaging and novel Tissue Characterization. 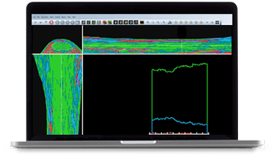 Collecting images at 0.2 mm intervals. 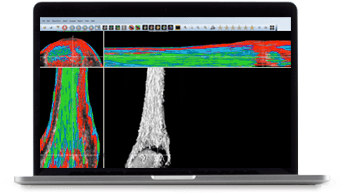 Compounding the contiguous transverse images into a 3-D data block, gives a instant visualization of transversal, sagittal and coronal planes. 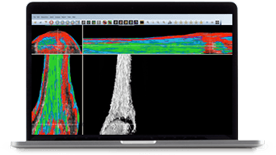 3-D rendered image giving a real-time surgeons view that can be scrolled through. 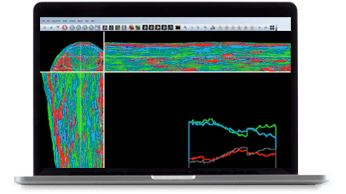 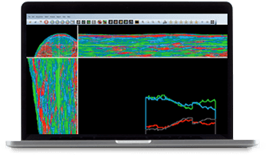 In tendons 4 different echo types can be discriminated consistently, visualized in 3 planes of view and quantified for precise monitoring. 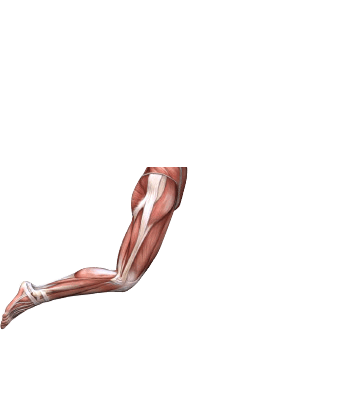 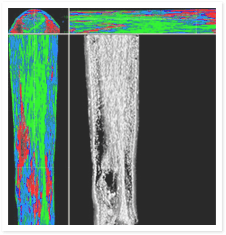 Tomographic and 3-D visualization of partial Achilles tendon rupture, just proximally to the calcaneal bone. 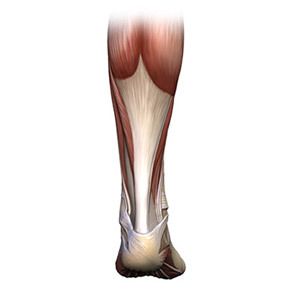 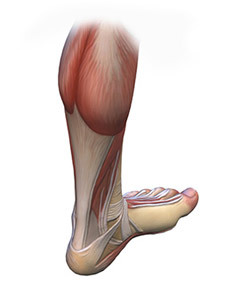 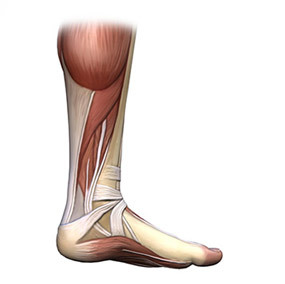 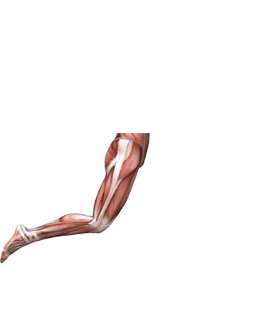 UTC-analysis of normal Achilles tendon: quantification of normal structural integrity. 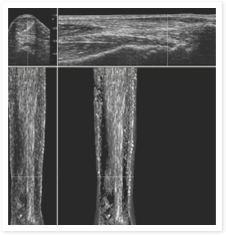 UTC-analysis of abnormal, tendinotic, Achilles tendon: quantification of degree of disintegration. Note the innovation of ‘ultrasound tissue characterisation’-a novel way of quantifying ultrasound images. 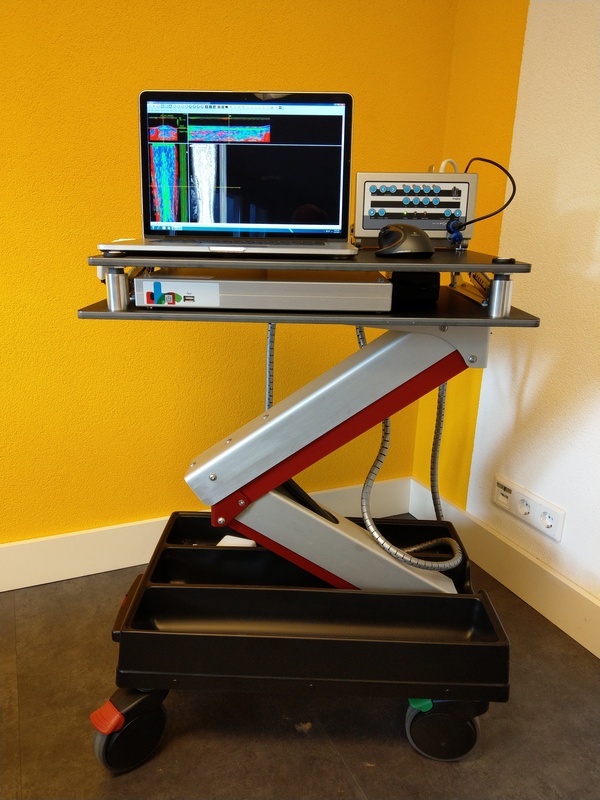 An innovation from the thoroughbred racing industry and possibly the next big thing in imaging-this is a ‘giant leap’ rather than a small step. 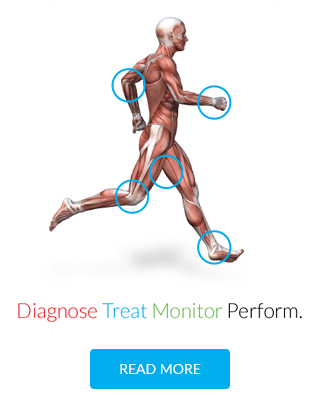 - Quote from the editorial “Ultrasound as the new stethoscope” in Br J Sports Med 2010 (December);44 (16), by Professor Karim Khan, Editor of the British Journal of Sports Medicine.